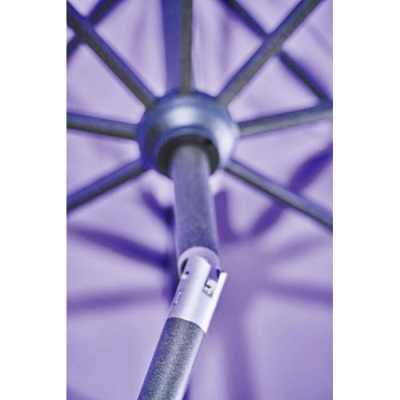 Supremo Riviera Crank & Tilt Deluxe 3m Parasol in Lavender design is tailored to compliment the Supremo® collection of outdoor furniture or other brands with similar design. 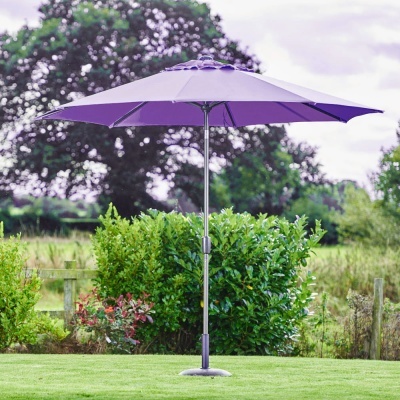 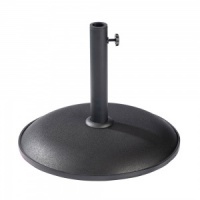 Supremo Riviera parasol benefits from a 2-piece pole for easy storage and has a crank handle facility for ease of opening and safe closing of the 3 metre diameter canopy. 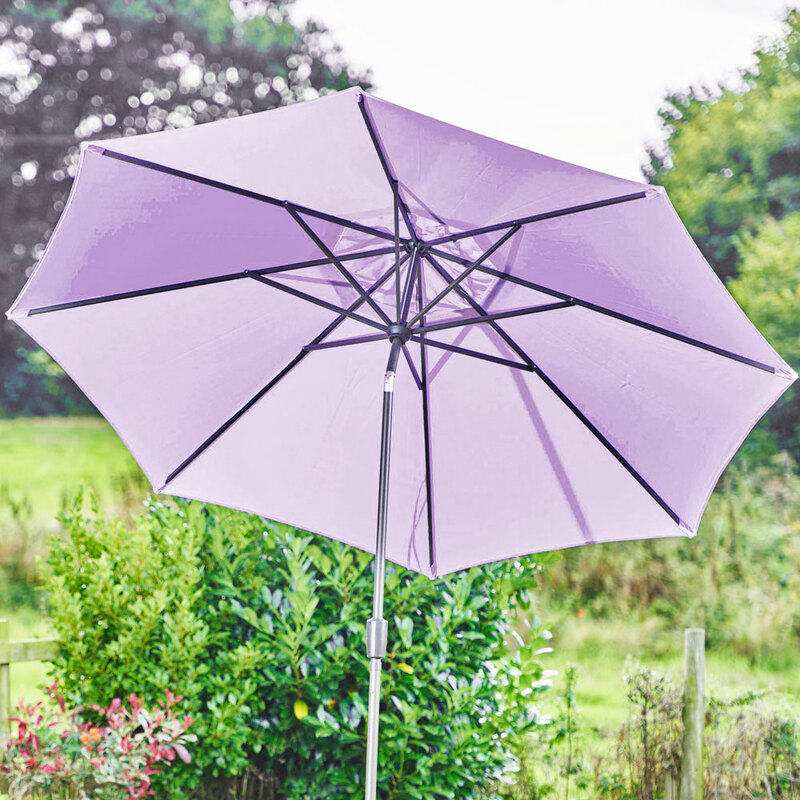 Riviera incorporates a tilt feature in the upper pole, allowing for canopy position to be tilted for maximising shade from moving sunlight.